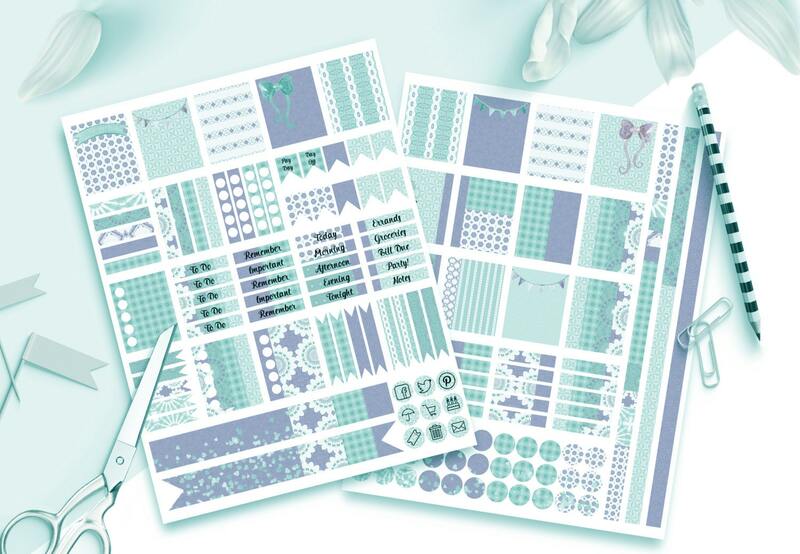 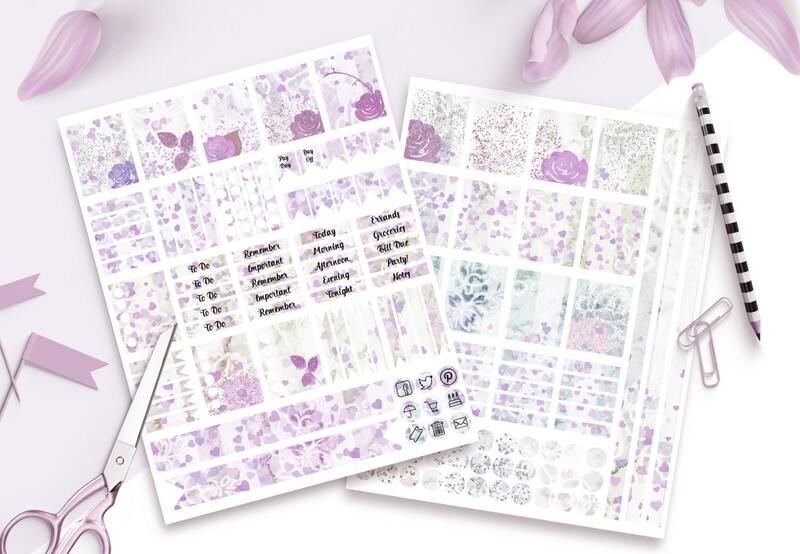 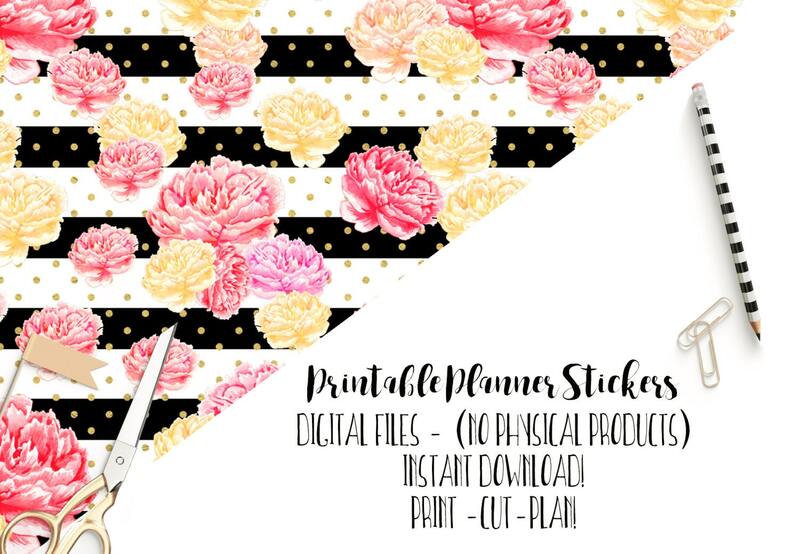 Instant Digital Download - DIY TEMPLATES - Create your own Erin Condren Planner Stickers to sell in your shop, or printed! 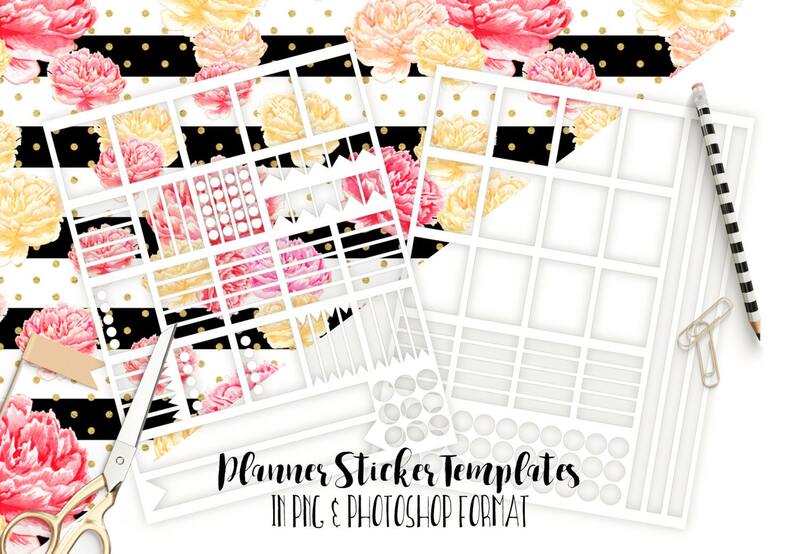 Just add your own designs and elements in a layer below the templates! 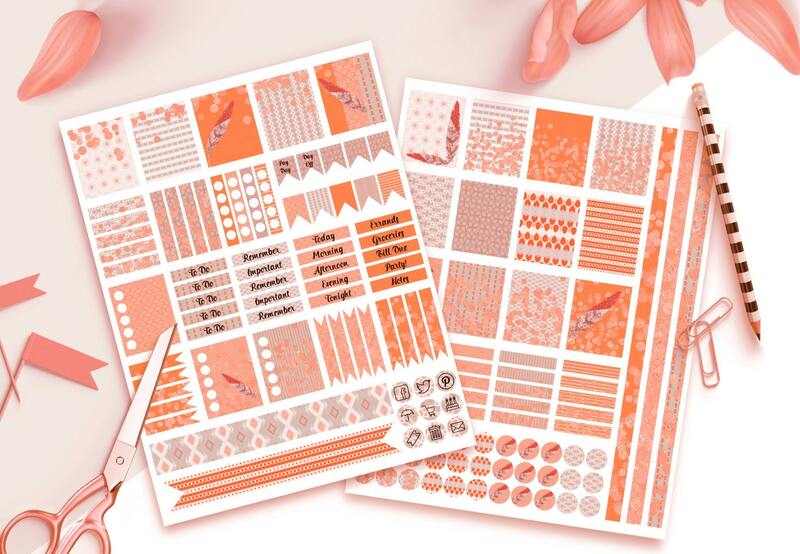 Larger boxes measure 1.5 X 1.875 inches.